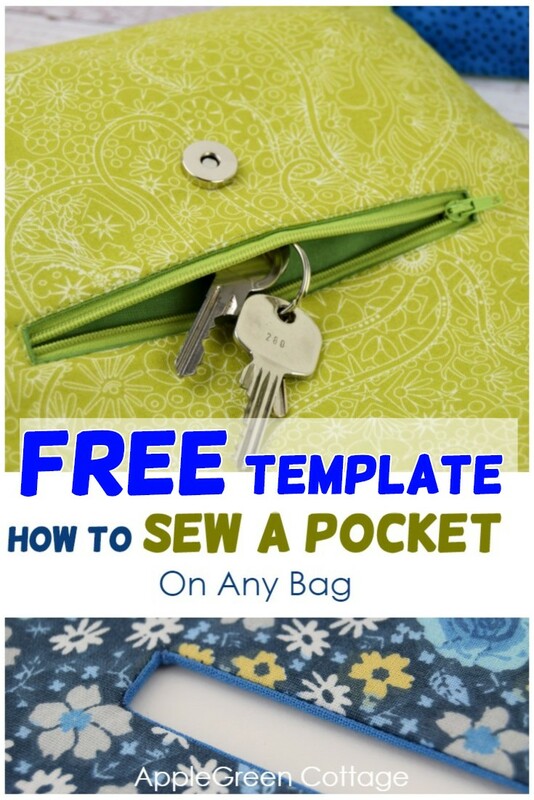 See how to sew a pocket on any bag, either on the outer side or in the lining, using this easy sewing tutorial. 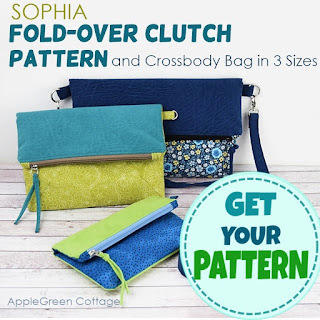 It's a zipper pocket I used in my latest Sophia Fold-Over Clutch And Bag pattern (more here) and it is so practical! 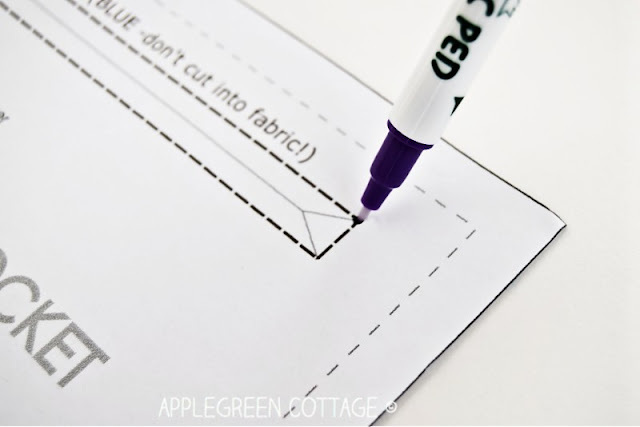 Grab the free PDF template here in the tutorial you can use to make it even easier! Pockets on bags are a must for me, and definitely an improvement. 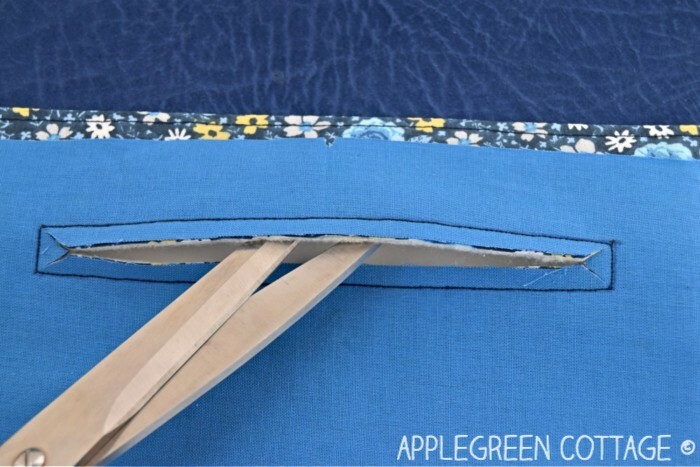 Here I'm showing you how to construct a bag with an additional zipper pocket into the outer shell or in the lining, even if your bag pattern does not include this option. IMPORTANT! There's one rule to observe though: You will need to install the pocket before stitching the bag together. So make sure to add the pocket BEFORE you have assembled any bag pieces together. This is the pocket on my Sophia Bag. This tutorial is merely an additional step in your bagmaking, and you'll end up with a better bag with a pro-looking zipper pocket! Also, a note on interfacing. Most probably, your bag pattern will call for some type of interfacing to be added to the main bag pieces. 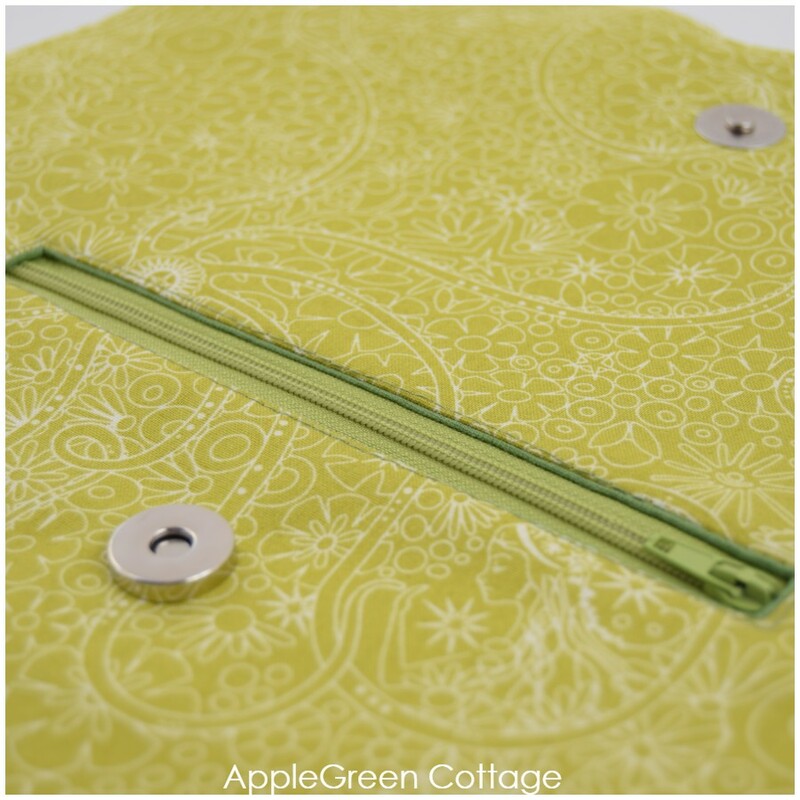 Please note that the interfacing should already be applied to the bag pieces before you add the pocket. a zipper - I used a standard nylon-coil 7" (18cm) zipper here. 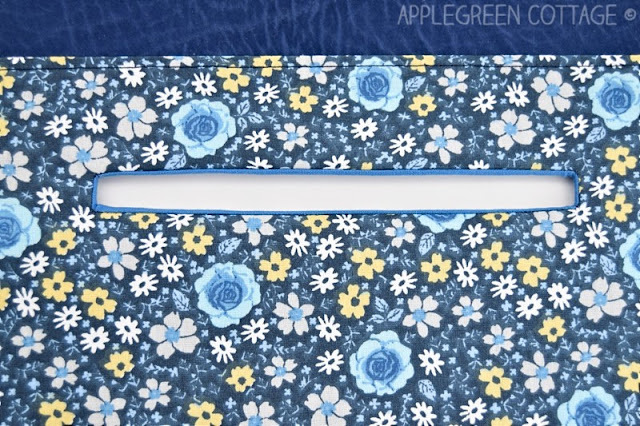 The template is for a finished pocket with a zipper opening of 6", and pocket lining height 6" and pocket lining width 7 3/4". It can be adjusted to fit any other size. 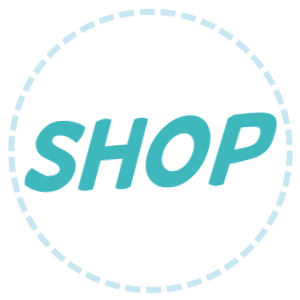 This is a slightly different dimension than the one I used in the Sophia Bag pattern, for your convenience (a bit wider). 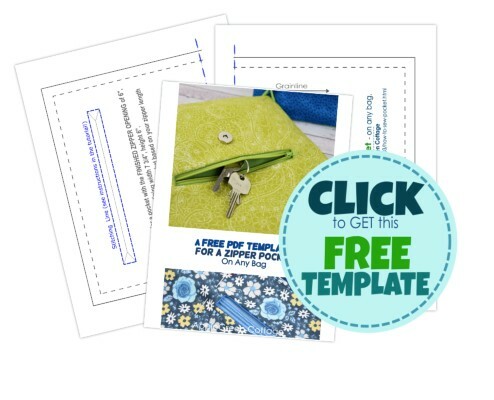 Join newsletter to get the free template. Measured from the TOP EDGE of ‘Front ZIP Pocket’ draw a horizontal line at 1" (2.5 cm) from the upper edge. This will be the top line. 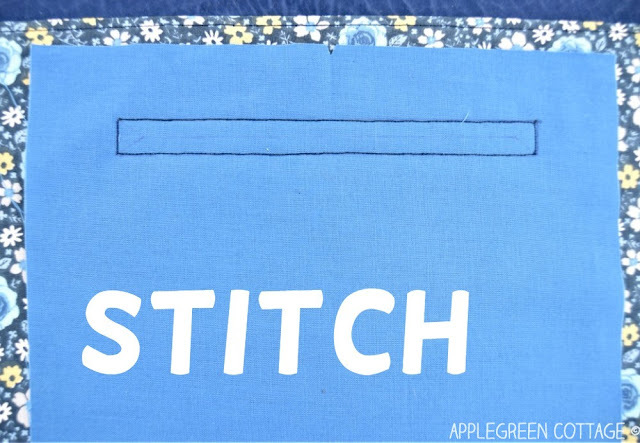 Draw vertical lines on each side, making sure the rectangle stays centered on the pocket lining piece. 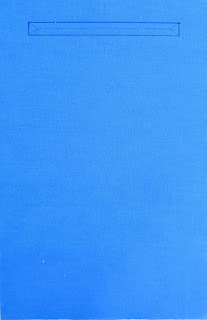 Dimensions of the rectangle in the image: 1/2" (1.3 cm) tall and 6" (15.2 cm) wide. 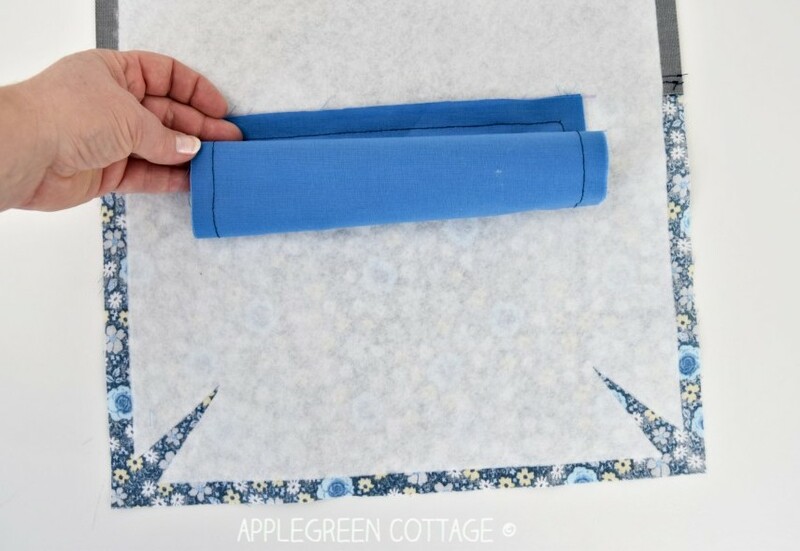 The easiest way for me to do it is just placing the paper print (PDF pocket template) on top of the pocket lining fabric and pierce through the paper on 4 edges of the rectangle, using a sharpened pencil or fabric marker. It leaves 4 tiny marks, enough to draw the lines. NOTE: Make sure to place the bag MAIN piece and the zipper pocket lining piece right sides together. 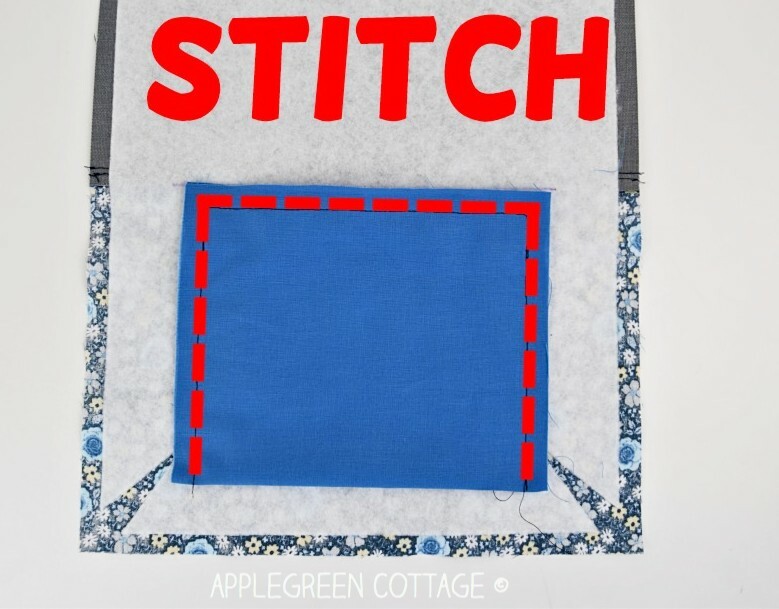 3) Now, shorten the stitch length to approximately 15 stitches per inch (or 1.7 mm in metric). Stitch exactly on the stitching line of the rectangle you just drew. 4)Cut along the inner line until the triangle. Then also cut into the corners into the V-shape, until very close to the stitching line. 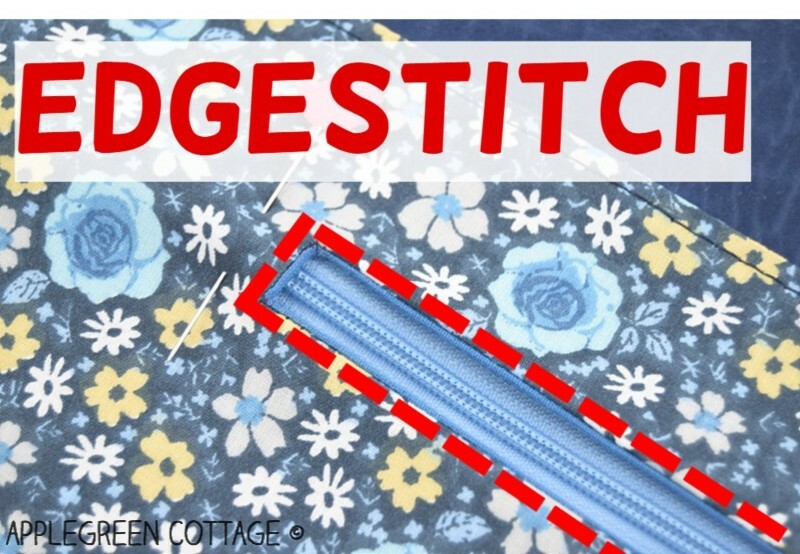 Make sure not to snip into any stitches! 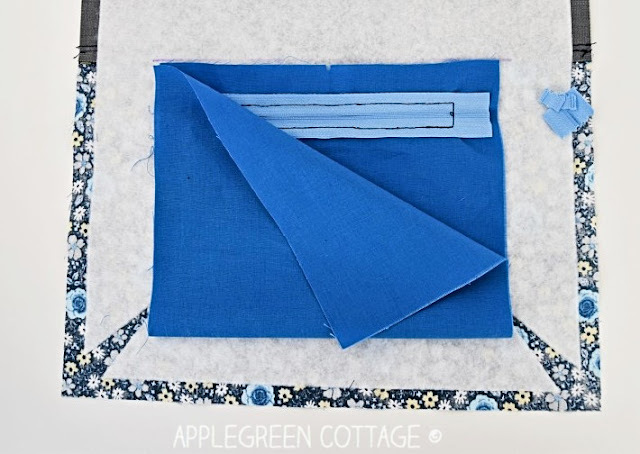 5) Then pull the pocket fabric through the window to the other side, so you get the pieces to be wrong-sides-together. 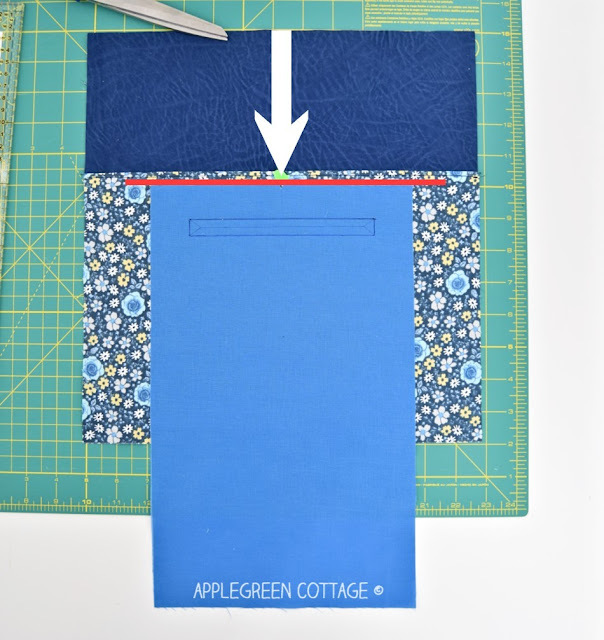 6) When you have the lining on the other side, you'll have to pull on the lining and finger-press the seam to get that lining part hardly visible from the front side. 7) Now flip the piece so the back side, i.e. the zipper lining is on top. 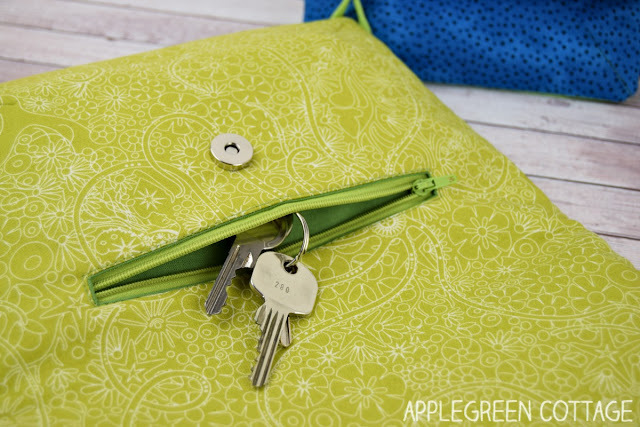 We'll work from here: place the zipper onto the opening. Zipper teeth should face the outer side (i.e. down). Center the zipper. Zipper pull should be in the opening, visible from the front side. Metallic stoppers should not be visible from the front, nor should be in the way when stitching. 8) Keeping the zipper in place, edgestitch around the opening. 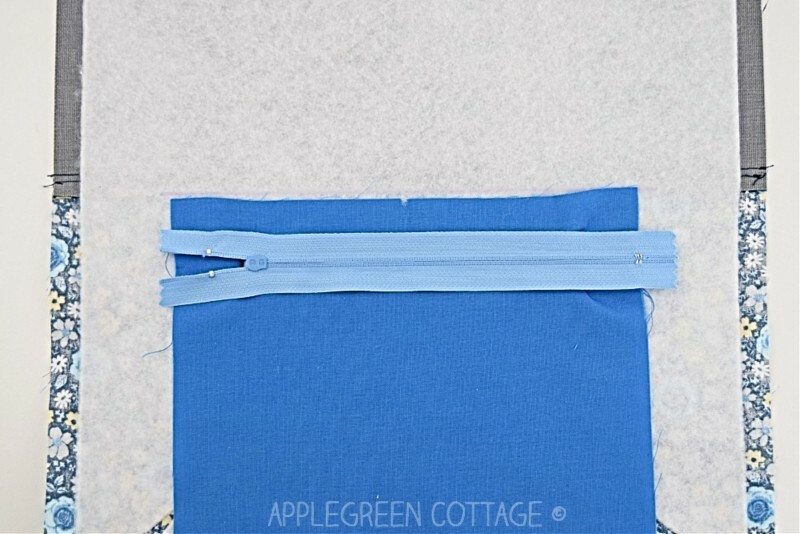 Cut off any excess zipper tape. 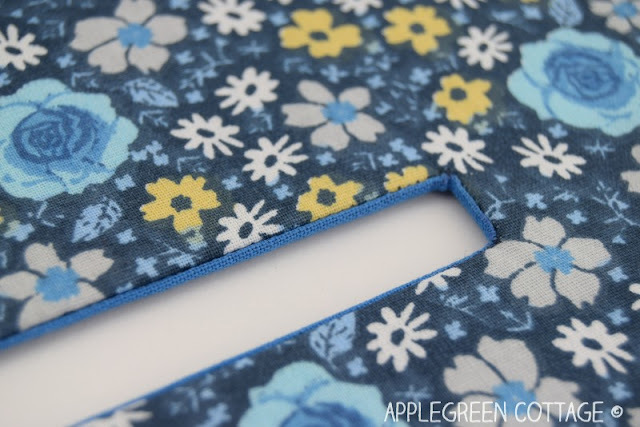 9) Then fold the pocket lining upwards and pin in place. 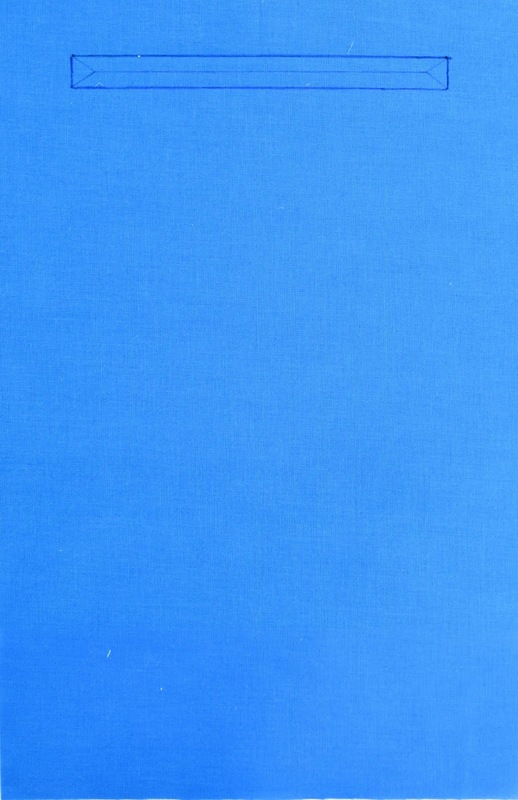 10) Stitch around the 3 sides, only catching the pocket lining fabric (here blue). Make sure you never catch any fabric other than this pocket lining. 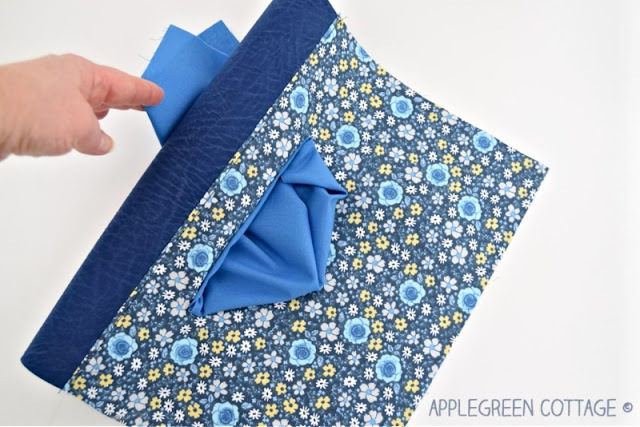 To just stitch the pocket lining, fold the bag MAIN piece out of the way. 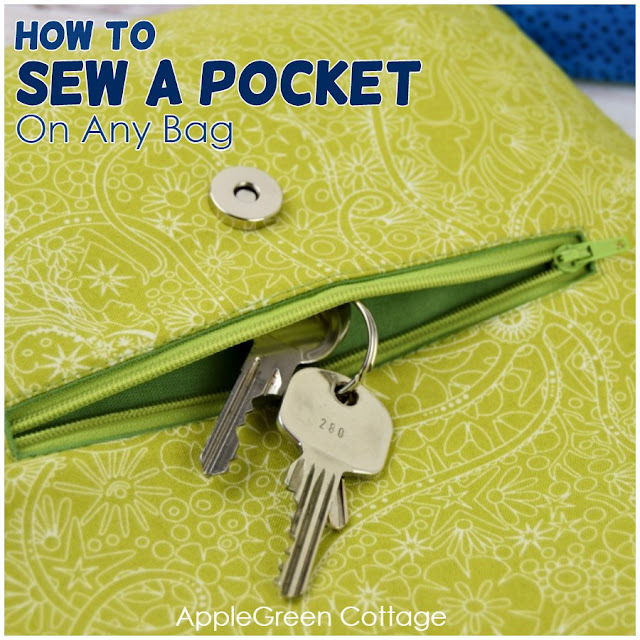 Fold the sewn pocket out of the way, so you'll be able to continue with finalizing the bag - this might mean inserting a closure like magnetic snaps, or adding darts to the piece, or sewing the top zipper on (if any) - follow the pattern directions. So beautiful, but easy to sew with a little practice! 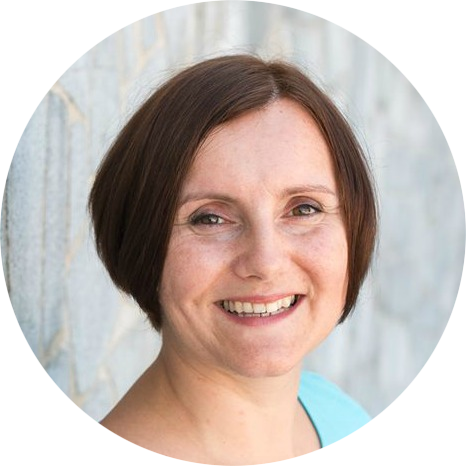 Here's how to enter the Freebie Library. 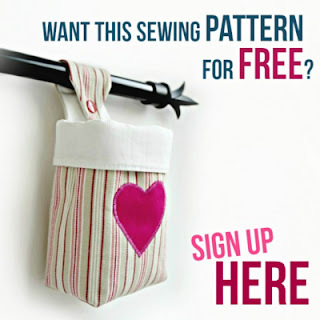 It already includes this type of pocket, and you'll be guided through the entire sewing process. Happy sewing!